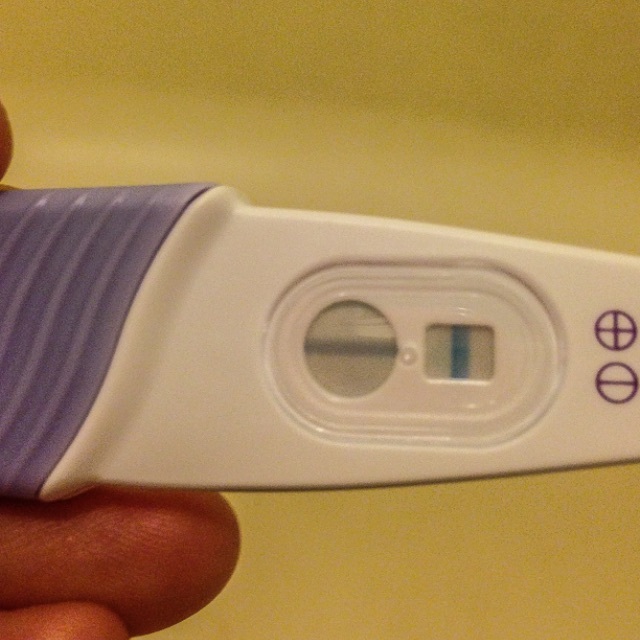 I am getting faint positives like this one the past 3 days..But then frer are all negative.. Which I've read is the best.. I'm so confused? I'm supposed to start tomorrow. Has anyone else had this problem?... Or am I just seeing things?